I absolutely looooove this red. I think it has both red and blue undertones bc I swear every skin tone looks FABulous wearing this red lip, which if you’re into your red lipsticks, you’d know that’s pretty rare! Usually blue undertone reds work best on cooler skin tones and orange undertone work best on warmer skin tones. Though I will say I’ve seen some deep burgundy reds that look absolutely beautiful on women of dark skin. A quick test you can do if you’re unsure what skin tone you’d fall under, is checking the veins on your wrist… If they appear more blue in color you’re a ❄️cool tone, if they appear more green in color then you’re a ☀️warm tone. And if they appear to be both!.. Like my situation actually, haha, then you could get away with either. 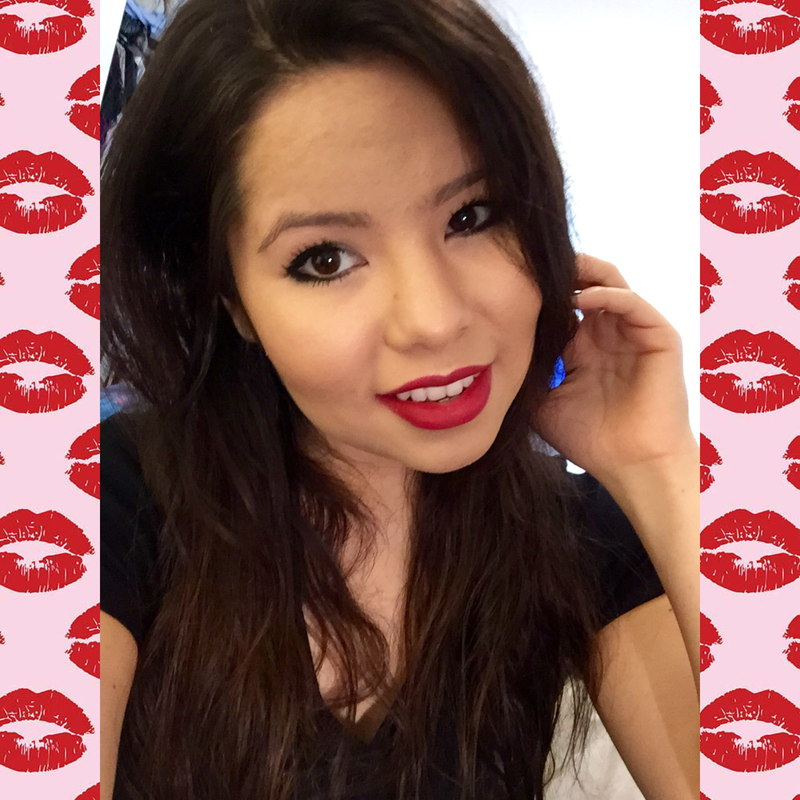 Also here’s a great article I recently red on red lipsticks by Daily Makeover, check it out!